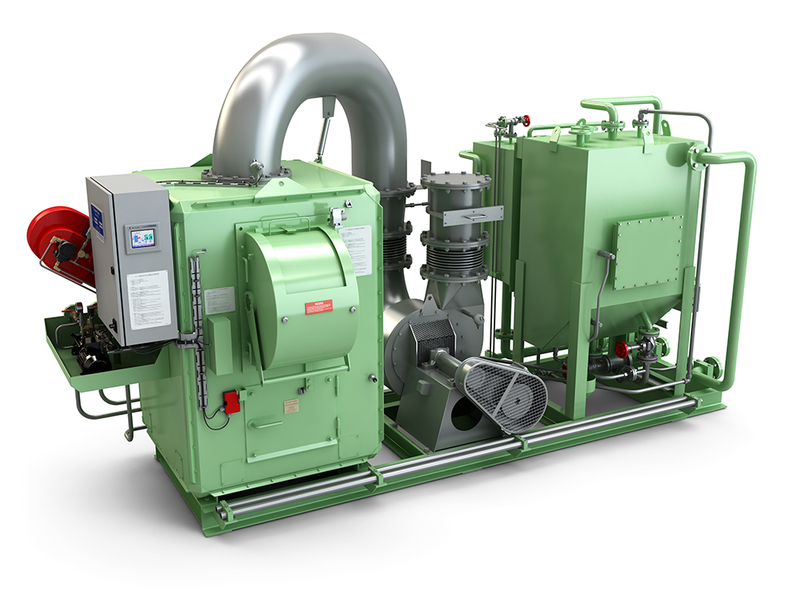 A “plug n play” – get a complete incinerator unit tailor-made for your need! All TeamTec incinerators and tanks can be mounted on a skid / base frame whereas interconnections are prepared as far as possible, including piping, wiring and required insulation, ready for hoisting into position. Skid-mounted units are perfect for land-based operations but of course suitable for any kind of vessel or offshore installation. TeamTec has a wide range of pre-designed skid-mounted units, with or without sludge oil tanks and diesel oil tanks. Skid-mounted incinerator plants are always pre-commissioned at the TeamTec premises. The additional cost of having a “plug n play”-concept is easily saved by less installation work. The entire plant is built according to the highest marine standards, the rules and requirements of the class and other maritime authorities.